A registered managed investment scheme may have its Responsible Entity replaced for a variety of reasons. Unitholders might seek to replace the Responsible Entity if they are dissatisfied with the existing Responsible Entity or the Responsible Entity might seek to replace itself. The Corporations Act prescribes the process for the replacement of a Responsible Entity. The existing Responsible Entity may call a meeting of members under section 601FL of the Corporations Act if it wishes to retire. The Unitholders of the scheme must vote to appoint a new replacement Responsible Entity otherwise the existing Responsible Entity may decide to apply to the Court for the appointment of a temporary Responsible Entity. Unitholders of a scheme may also call a meeting pursuant to section 601FM of the Corporations Act to replace a Responsible Entity. In addition, the Australian Securities and Investments Commission and any member of a scheme may apply to the Court for the appointment of a temporary Responsible Entity where the scheme does not have a responsible entity that is a public company or hold an Australian Financial Services Licence. As a result of the financial crisis and the resultant changes to the operations of various fund managers and an increasing desire from investors to have an independent Responsible Entity, there has been much activity in the replacement of Responsible Entities and Trustee Services over the last few years.  One Investment Group has built up vast expertise and experience in replacing a Responsible Entity either via meetings of members or via the acquisition of existing Responsible Entities, having transferred in excess of 50 managed investment schemes.